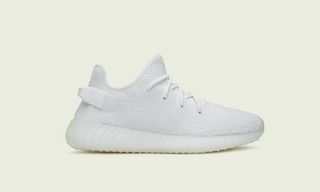 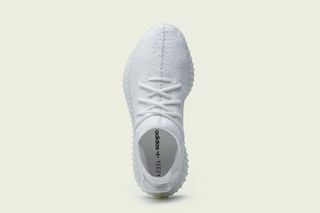 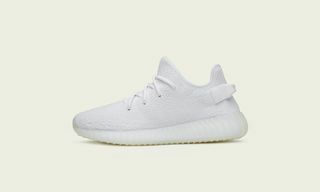 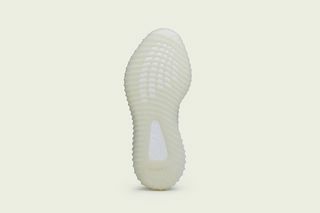 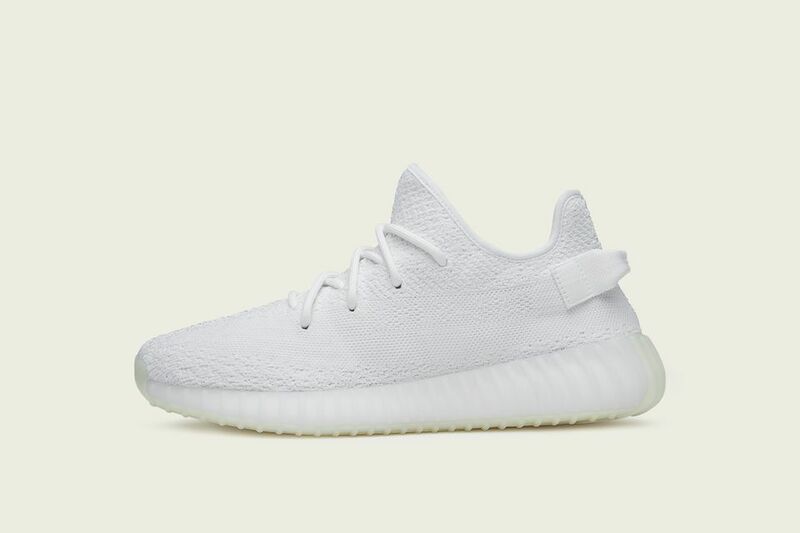 Announcing the YEEZY Boost 350 V2 in a “Triple White” colorway back in August, drop time is now upon us. 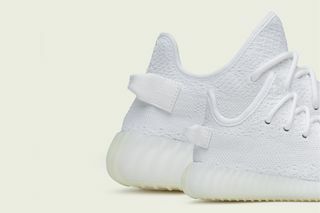 Those looking to add to their YEEZY collections can now do so at adidas. 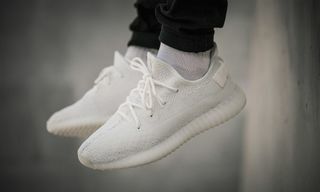 Earlier this week, adidas gave those keen to boost (geddit?) 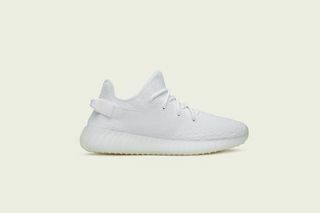 their chances of catching a W to opt-in for regular updates via its website. 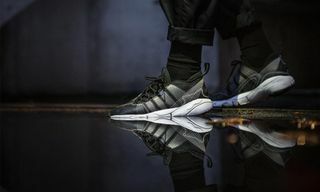 Coming fresh after the much-hyped restock of its YEEZY Boost 700 “Wave Runner”, the new 350 V2s feature the shoe’s signature primeknit upper and Boost sole, along with semi-translucent outsole. 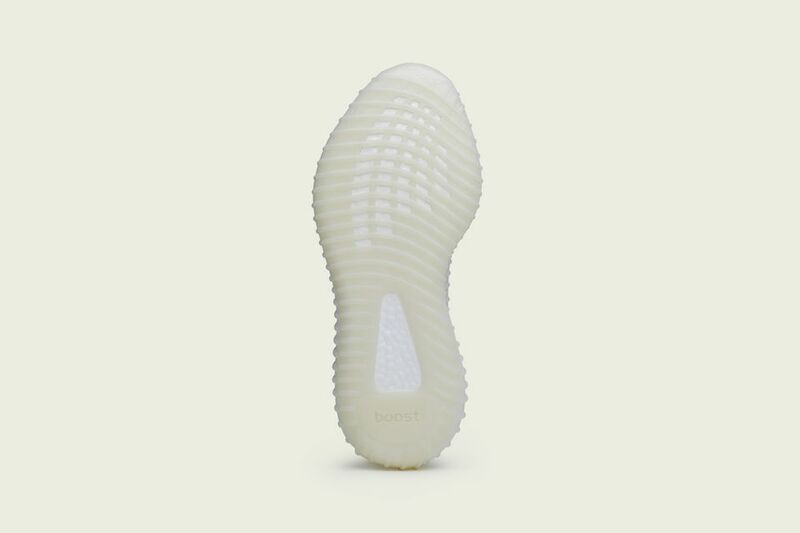 Retailing for $200, the previously named “Cream” colorway can be copped via the link below. 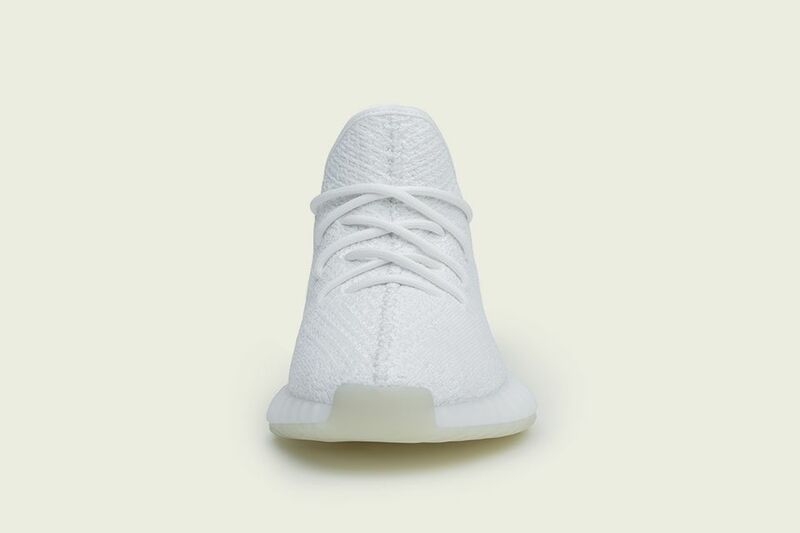 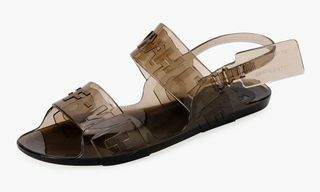 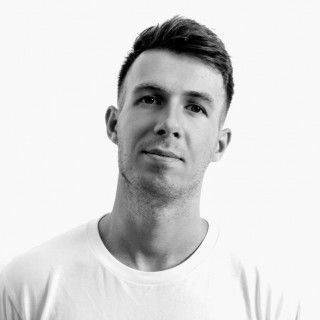 As with any YEEZY release, if you like what you see, get it on your basket now.